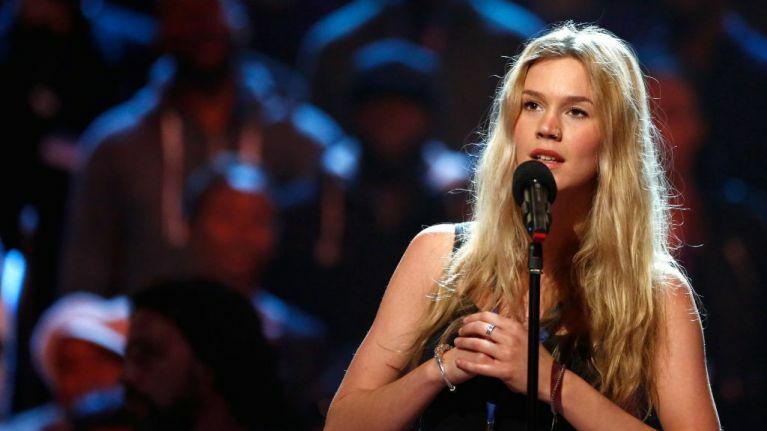 Joss Stone burst onto the music scene with Fell in Love with a Boy and although we haven't heard much of her lately, the singer is well and truly back. Having started her Total World Tour in 2014 with an ambition to play a concert in every country, Joss made it to Cardiff this week and debuted a new image. The 30-year-old is known for her trademark long gold locks but now she's changed her hair and is sporting a platinum blonde bob. As you'll see below, the new look is giving us major Marilyn Monroe vibes and it's just stunning. Below is another snap, shared on social media a few days ago. Joss is set to move on to London next and there's a year and a half to go before the Total World Tour comes to an end, having ticked off all planned destinations. However, in the meantime, the singer is set to release a new record called Mama Earth and we can't wait to see what her new sound is like.